St Michael's is a friendly and welcoming church, and we hope that all who wish to join us - whether as a visitor or more long term - will very quickly feel at home. Our worship is a mixture of traditional and modern but always lively, and there is something to suit all ages and stages. There are more details about these services on the Services and events page. Sunday School - meets in the Hall at 10.30 am on the 2nd, 4th and 5th Sundays of the month - it joins with the informal Family Service (in the Hall) on the 1st Sunday and with Praise/Parade (in church) on the 3rd. Coffee & Tots - Mondays at 10.30 am in the Hall. A social morning, and a chance for parents, grandparents, carers and minders of pre-school children to have a chat with friends over a cuppa, whilst the young ones play safely. Fusion Youth Events - monthly events are organised for young people (Y7 and upwards) in collaboration with other churches in the Ormskirk area. See the This week's notices for details. Wednesday Fellowship - meets twice a month in the Hall, on Wednesdays at 10.15 am. Coffee and biscuits are followed by an invited speaker on a biblical or spiritual theme. It is open to anyone who is interested. See This week's notices for details. Pastoral Visiting Groups - members of the congregation take Communion to six nursing homes and to church members who are unable to come to church. Others visit the housebound and those who are in hospital. If you know someone who needs a visit, contact the Parish Office or the Rector. The Millennium Choir (it was formed in 2000) rehearses on Monday evenings at 6.30 pm in the Hall. It prepares music for special occasions/services, social events and weddings. All are welcome to join. Bell Ringers - the bells are rung most Sundays, and for weddings and some other special occasions. Practice is Monday evening at 7.30 pm in church. New ringers are always welcome. Rainbows, Brownies and Guides; Beavers, Cubs and Scouts - there are groups meeting on various days weekly in the Hall and in the Scout Hut (next to the Hall). Call the Parish Office for contact details for the groups. 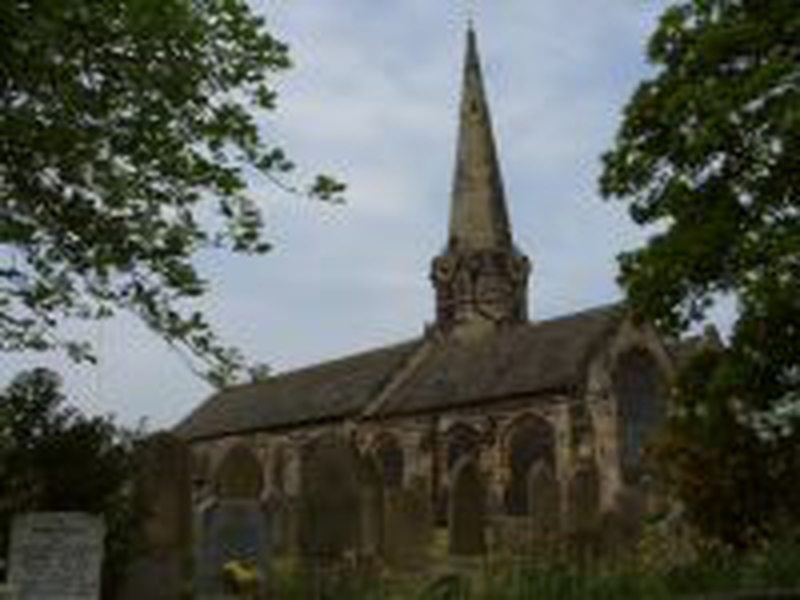 See the current Parish Magazine for more details and information about St Michael's - download from This week's notices.